Out of all the major Android flagship makers out there, looks like HTC‘s the one who has put an official date around the launch of its flagship due for this year. While major manufacturers such as Samsung, LG, Sony and others are yet to provide us with official launch details of their devices, the Taiwanese manufacturer has just sent out invitations for its event at the MWC due to be held in Barcelona. The Taiwanese manufacturer has just sent out invitations to its event which will be held on March 1st at the Mobile World Congress in Barcelona. And you can bet your top dollar that the One M8’s successor should be present there as well. A sky full of stars with a single burst of light decorates the company’s invite, and that burst of light could very well be the company’s very cryptic way of hinting towards a major flagship release. HTC‘s successor to the One M8 will be called the HTC Hima, if rumors are correct. As with all top Android flagships expected this year, the device will be coming with a Snapdragon 810 on board. Camera specifications for the HTC Hima are equally impressive, with the device being said to come equipped with a massive 20.7 MP rear camera, undoubtedly manufactured by Sony. The front camera is no less, with an expected resolution of 13 MP, which means that the company is once again most likely focusing more towards the multimedia aspects of its device. The device is also expected to come with QHD and a battery of around 2800 mAh. Android Lollipop and Sense 7.0 UI will come straight out of the box. Sounds exciting. 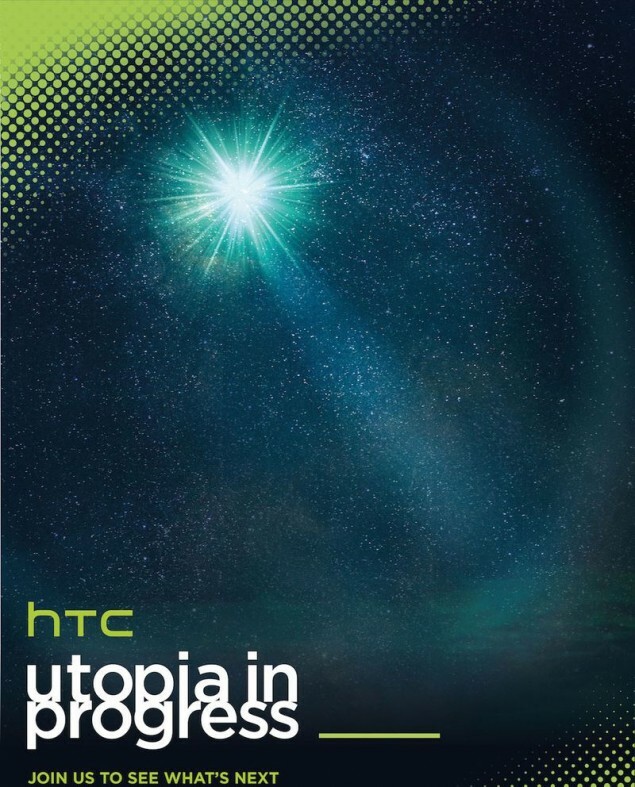 All eyes on HTC on March 1st. Stay tuned, we’ll keep you updated and let us know what you think in the comments section.